The concert is still a go despite the weather forecast. Join us in the gym with your blanket or chair to sit on. Grilled food and dessert trucks will still be available. We’re kicking off summer with a Richmond favorite- The KOS Band! Get ready to dance the night away to great music, hang out with awesome people, and enjoy tasty eats! We’ll have cookout food and dessert trucks! Proceeds go to LiftUp RVA! Invite your friends and family for a fun night in the upper field at West End Assembly of God! Admission is FREE! Be sure to bring chairs, blankets, and your dancing shoes! First-timers tip: if you sit towards the left side of the field, you’ll be in the shade. We are grilling food for sale to support LiftUp RVA. Then, get a yummy dessert. The audience didn’t even wait for the conclusion of the last number to begin a thundering ovation. 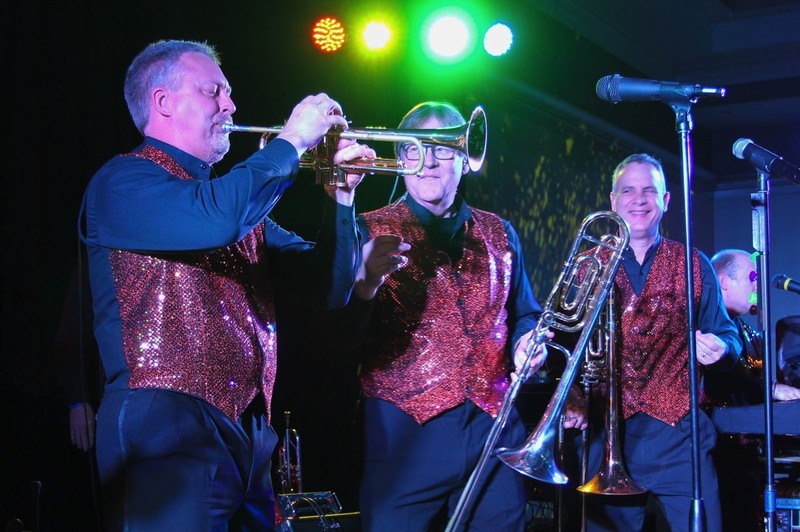 The KOS Band is Virginia’s most versatile dance and show band. We play beach music, Motown favorites and everyone’s favorite music of the 70s through today! We play your favorite tunes of the Swing era too! We specialize in music for wedding receptions, parties, corporate events and concerts! 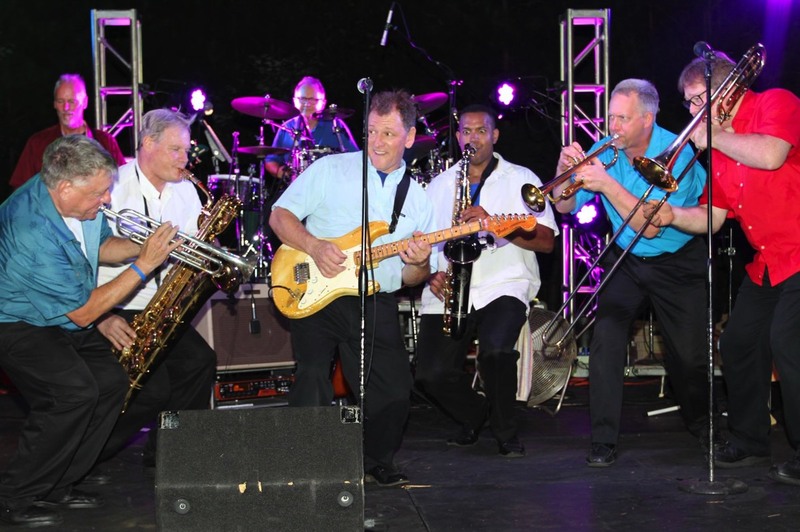 We have played for Presidents, Governors, Senators, big events, small events and would love to play for your event! KOS has been playing the best of Beach, Motown, “rock and roll” and classic swing for over 30 years and still have people of all ages crowding dance floors up and down the east coast! From a festive open-air concert to the most ultra-formal black-tie affair, the KOS has enthusiasm and showmanship that are sure to please. The exciting sound of KOS is being heard on the campuses of major colleges and universities, at wedding receptions and retirement parties, and before elite audiences at major social and special events.